The General Statistics Office of Vietnam reported a year on year increase of 11.3 percent of industrial production index in July. The highest growth was from mining industry with 13.8 percent, manufacturing and processing with 10.5 percent, and electricity production and distribution with 12 percent. In the first seven months this year, the index was up 9.9 percent over the same period last year. The manufacturing and processing industry took the lead with 10.1 percent. At the second and third positions were the electricity industry and the mining with 11.5 percent and 9.2 percent respectively. The northern province of Thai Nguyen grew most with 217.7 percent. Quang Nam saw the index up 31.2 percent, Hai Phong 15.8 percent and Da Nang 12.5 percent. 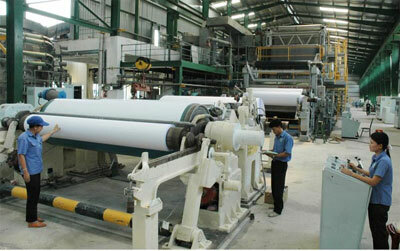 Hanoi and Ho Chi Minh City posted a growth rate of 7.1 percent and 6.5 percent respectively./.